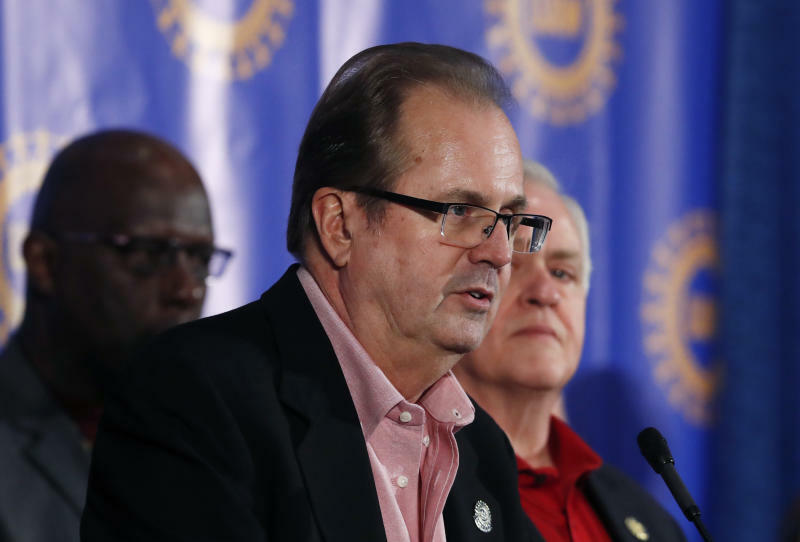 DETROIT (AP) — The United Auto Workers president says he is "deeply saddened and irritated" by a corruption scandal in which union officials are accused of accepting bribes from Fiat Chrysler executives. 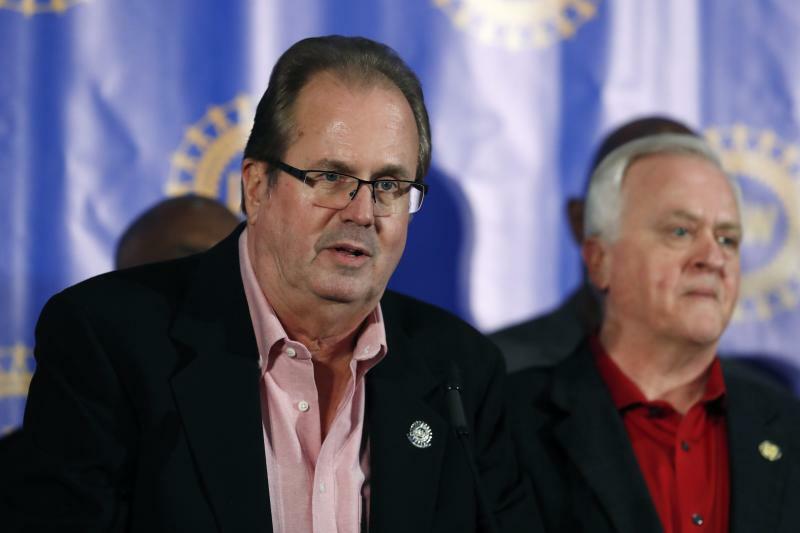 Gary Jones made a statement to the media Wednesday at the UAW's national bargaining convention in Detroit. According to Jones, the union is "engaged in comprehensive reforms to make sure that this behavior never happens again." Jones didn't take questions from reporters. UAW official Nancy Johnson in December was sentenced to a year in prison. She and others were charged in a scheme to strip millions from a Detroit worker training center financed by Fiat Chrysler. The government says Johnson spent $1,100 on a pair of shoes and $1,200 for spa services. She served on a 2015 UAW negotiating committee. Geely-Aktie mit Vollgas über die Zwei-Euro-Marke - wie geht’s jetzt weiter?